Apple just announced a new academic bundle for $199 that includes Final Cut Pro X, with Logic, Motion, Compressor and MainStage all thrown in to boot. Final Cut Pro X has always had a great price, at just $299 for the powerful software. As a bonus, there has been no upgrade price since it came out in 2011; if you paid $299 for it the month it came out, your license is still good six years later for the most current version, which works out to only $50/year, or around $4.50/month. There is no guarantee that the no-fee upgrade policy will continue (unlike a software like Resolve, where a dongle purchase comes with upgrades guaranteed), but so far it’s held up and proven to be a great investment for its users. Which Microphone Pick Up Pattern Should You Choose for Your Film? 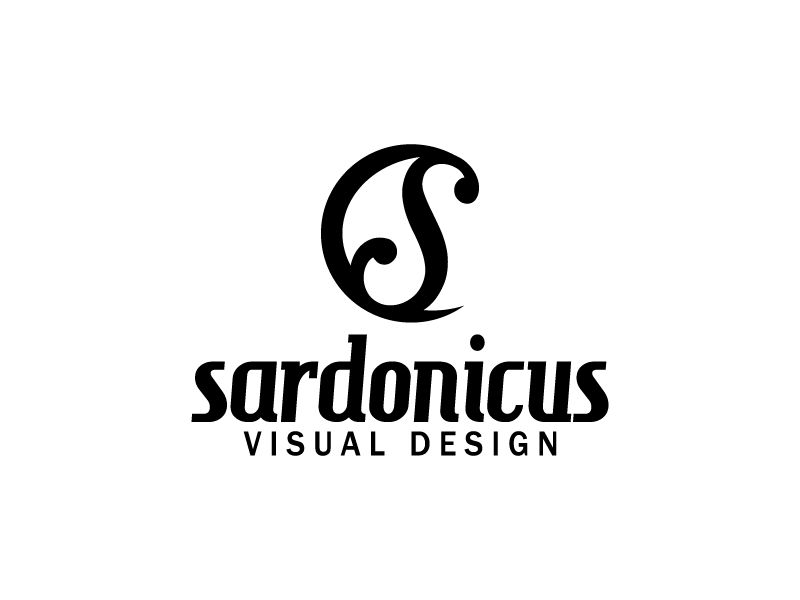 Copyright Sardonicus.eu Preus Theme by InkHive.